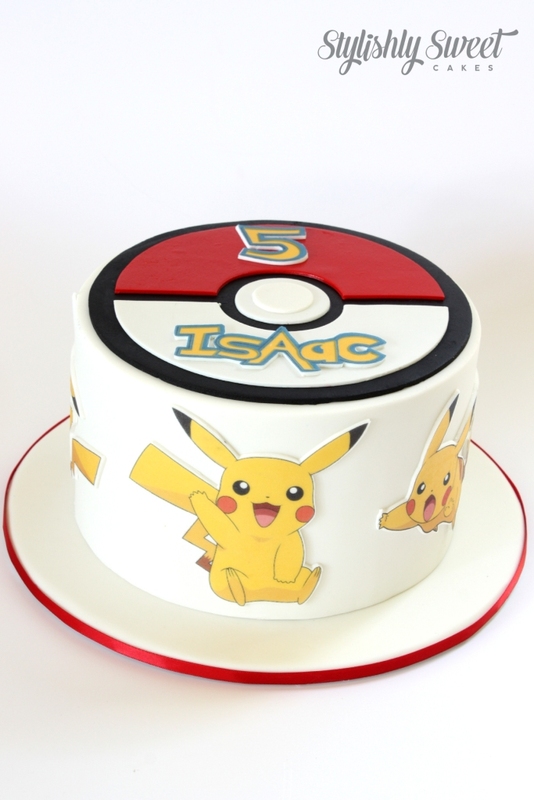 It seems the Pokémon craze has well and truly hit the children’s birthday cake scene! 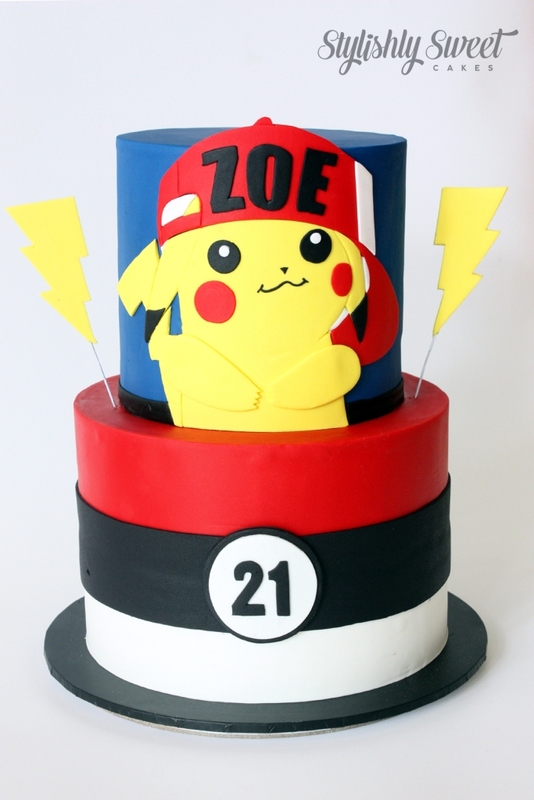 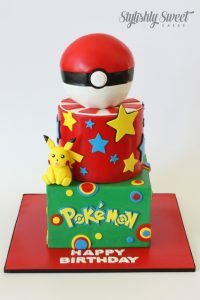 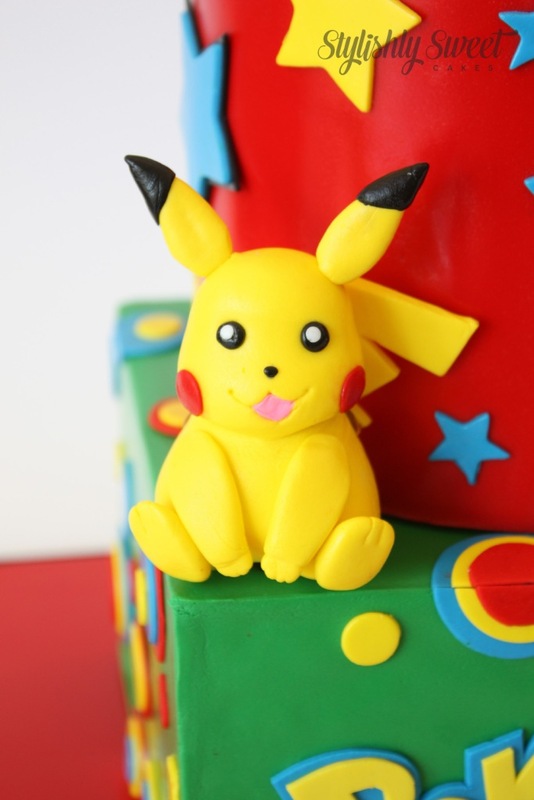 Recently we’ve been asked to make various Pokémon children’s birthday cakes mainly staring the one and only Pikachu. 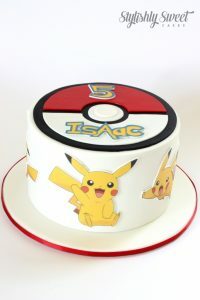 Now I know many of you will know a child who is totally obsessed with the 100s of Pokemon creatures and has a particular favourite. Not a problem as all. 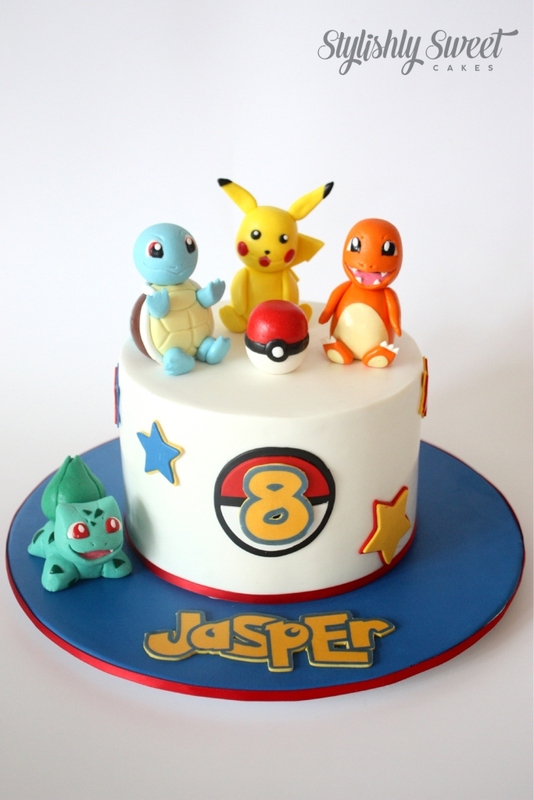 Therefore whether it’s a show stopper you’re after, or a simple Pokémon birthday cake, drop us an email and we can customise a design to suit your needs.